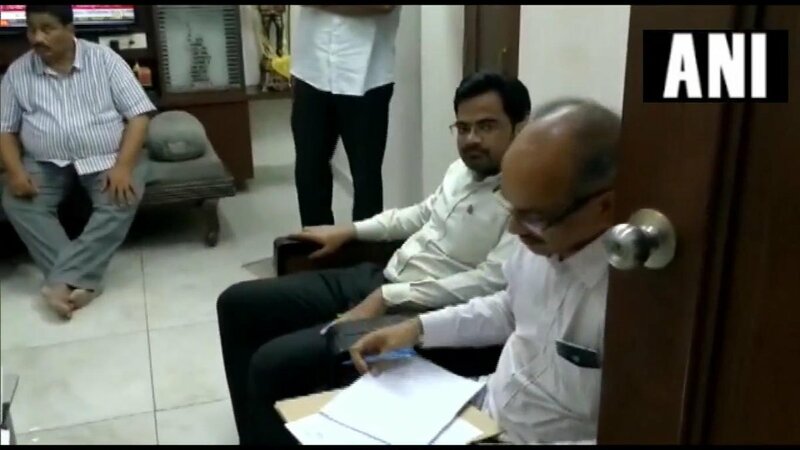 Guntur (Andhra Pradesh) [India] Apr 11 (ANI): A day ahead of polling in Andhra Pradesh, officials from the Income Tax department raided the residence and office of Modugula Venugopal Reddy, YSR Congress Party's candidate from Guntur parliamentary constituency. 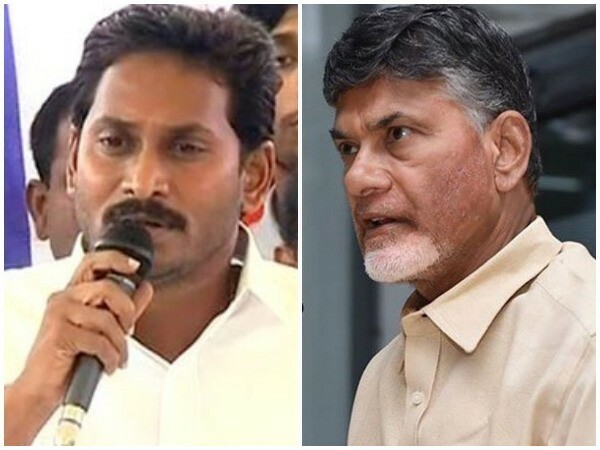 Krishna (Andhra Pradesh) [India], April 4 (ANI): YSR Congress Party (YSRCP) workers clashed with police on Wednesday after they were stopped from following the convoy of their leader YS Jaganmohan Reddy at Mylavaram in Krishna district. 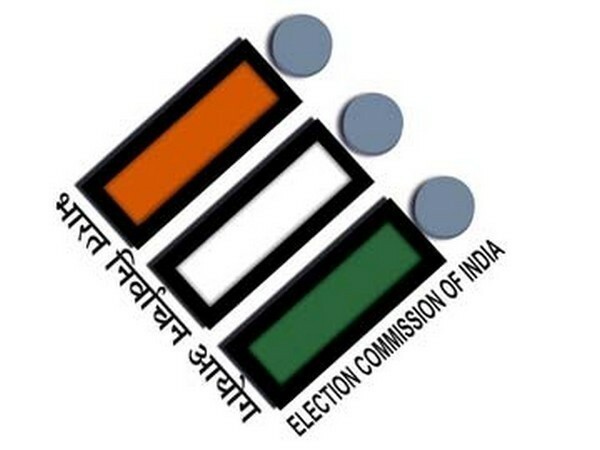 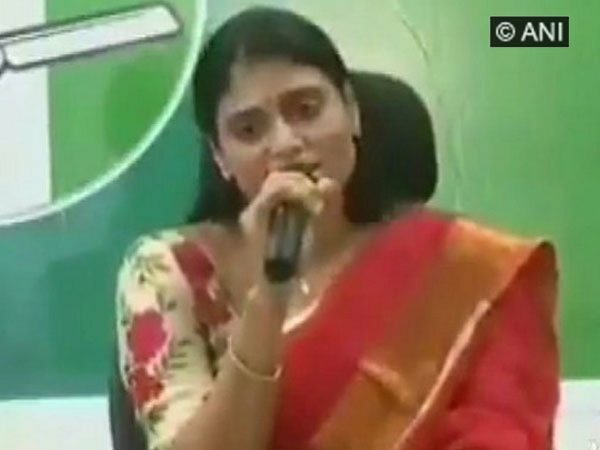 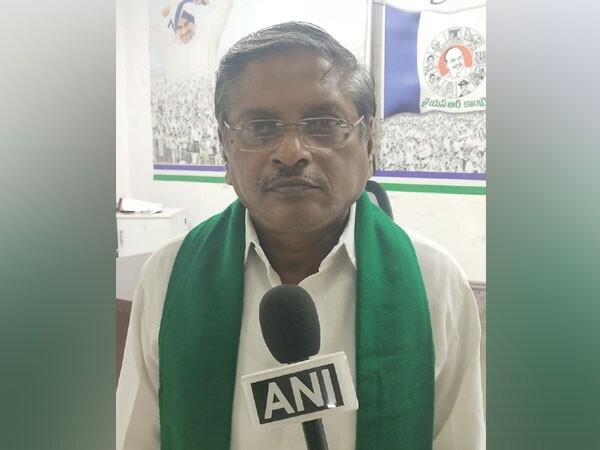 Nellore (Andhra Pradesh) [India], April 3 (ANI): Telugu Desam Party has approached the Election Commission regarding an alleged model code of conduct violation by YSR Congress Party candidate Anil Kumar Yadav. 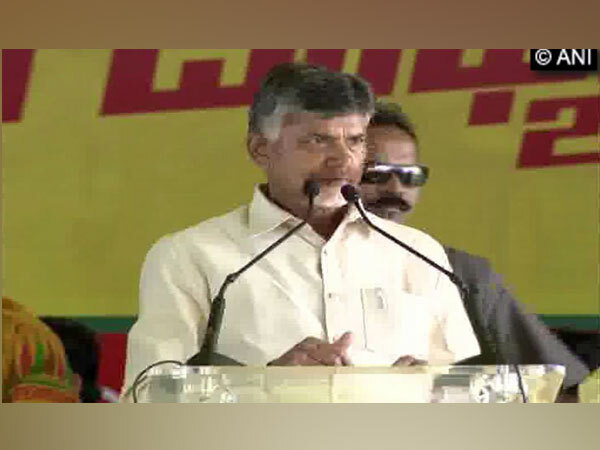 Hyderabad [Telangana], Mar 26 (ANI): Tollywood film actor Manchu Mohan Babu joined the YSR Congress Party here on Tuesday. 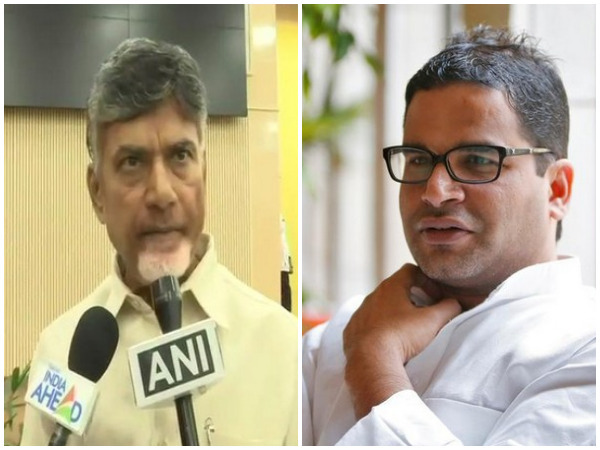 Prakasam (Andhra Pradesh) [India], Mar 19 (ANI): Chief Minister N Chandrababu Naidu on Monday accused poll strategist and Janata Dal (United) National vice president Prashant Kishor for the removal of votes of the party sympathisers. 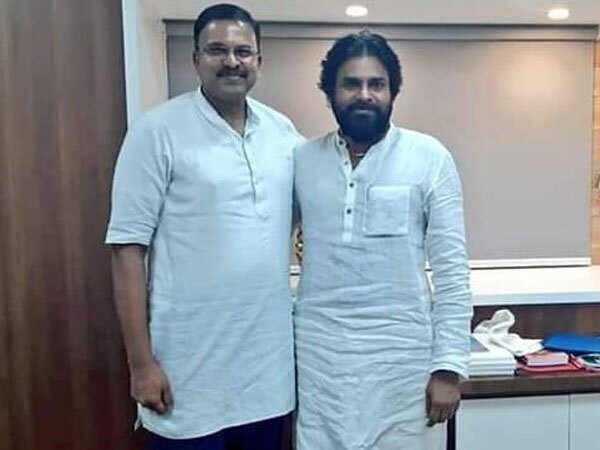 Vijayawada ( Andhra Pradesh) [India], March 17 (ANI): Former CBI joint director VV Lakshminarayana is expected to join Jana Sena party (JSP) on Sunday, along with his brother and former Vice-Chancellor Rajagopal.